My name is Elizabeth Higgins Clark. 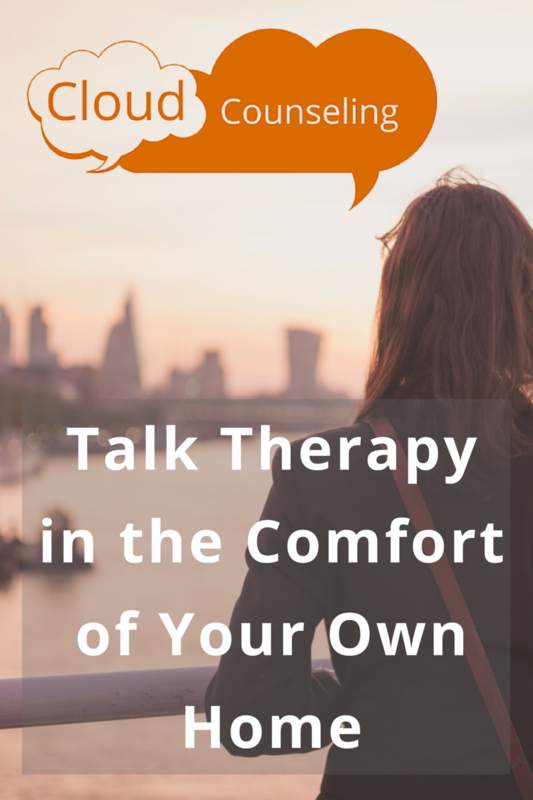 Shortly before my 30th birthday, I came across information that she never knew before. 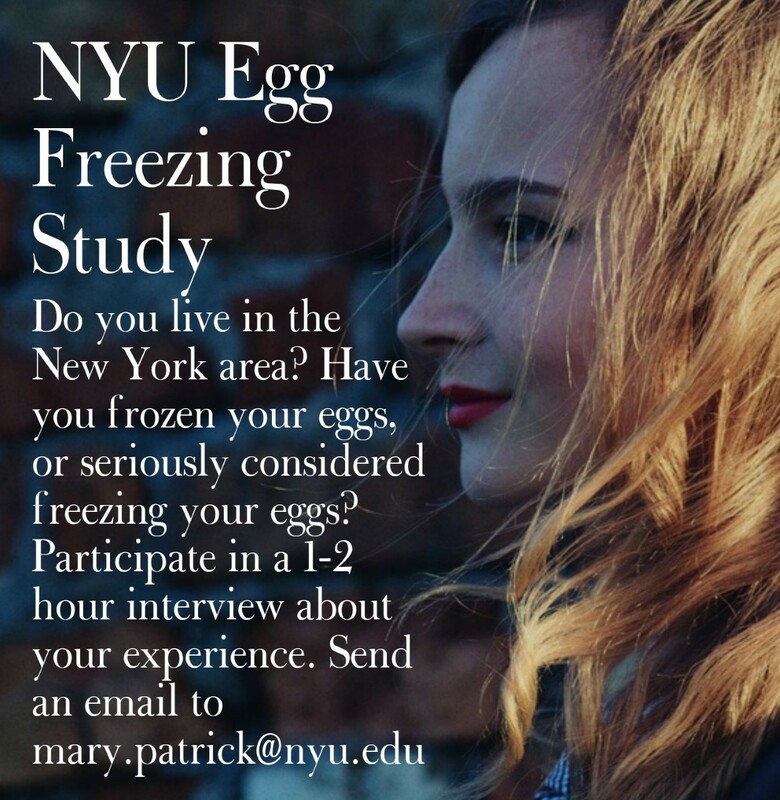 After learning about how rapidly fertility declines as women age, I decided to freeze my eggs. 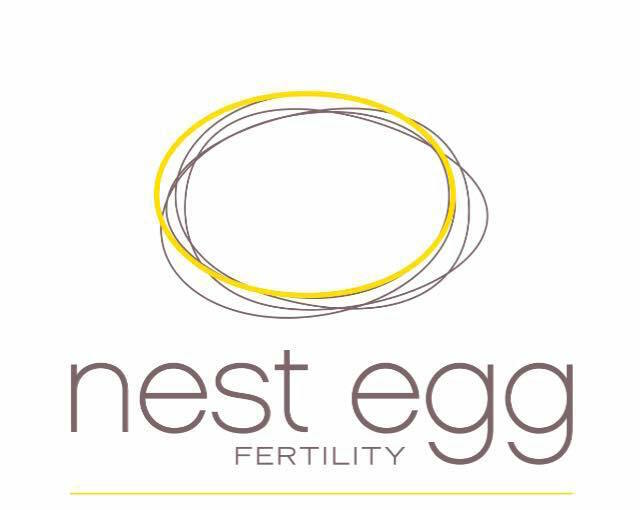 My experience has lead me to speak publicly about fertility education to young women and college students across the country. I have gone to good schools, but no class ever taught me the things that I learned about fertility. I hope my efforts will address and draw awareness to the gap in the curriculum. Although some people believe girls in their late teens and early 20’s do not think about problems that won’t come up until later in life, I thinks we are underestimating young women. The CBS Evening News did a story about my egg freezing in 2014. I wrote a Buzzfeed article, ‘12 Reasons I Froze My Eggs Before My 30th Birthday‘ which got over 10,000 hits on the first day it was posted. My work has been featured on both Maria Shriver’s website and The Huffington Post, with her article about the ‘R word’ making the front page of the site. 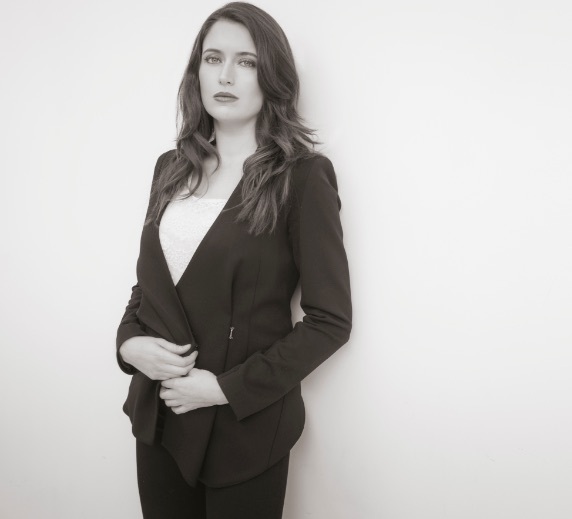 Originally from New Jersey, I’m an actress living in Los Angeles and has appeared on shows such as, The Mindy Project, Criminal Minds, All My Children, and on stage at The Williamstown Theatre Festival and La MaMa. 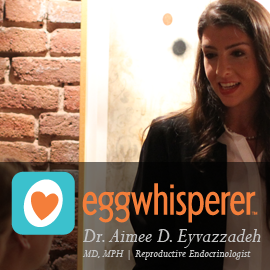 I hope sharing my egg freezing experience and encourages other women to educate themselves on their fertility options. This was a great video. I love to watch Elizabeth on TV. I didn’t know she froze her eggs. Hello my name is Tammy and I just wanted to send you a quick message here. I came to your Elizabeth Higgins Clark – eggsperience website and noticed how powerful this is. I have found that the key to why I love your site is because of the interesting website topic. I plan to freeze my eggs for my 30th birthday. I love seeing the other brave women talk about it. Will you interview me after I do this?